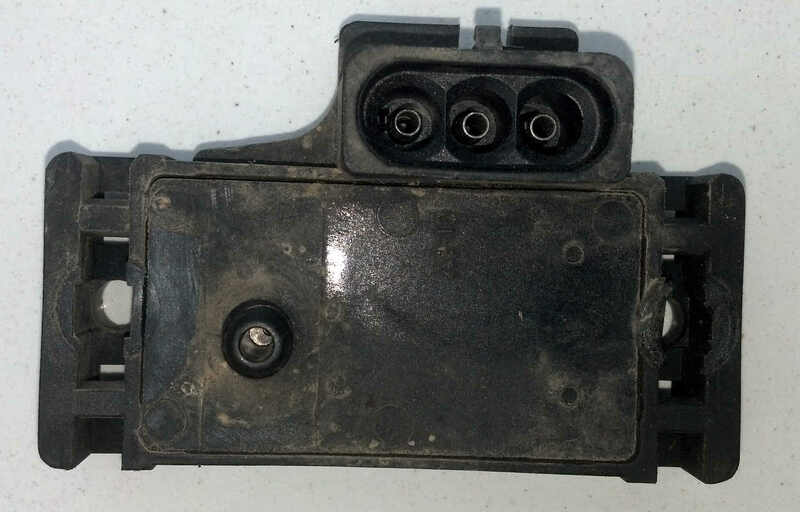 Jeep troubleshooting will show you how to get the DTC from the Power Control Module. 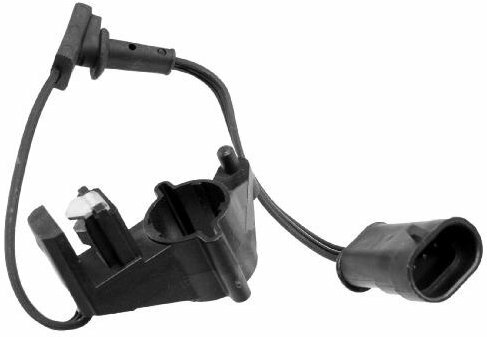 Brief description of each sensor function, where it is located on your Jeep and possible reasons they go bad. Best of all a Step by step of how to test each sensor and changing it out if needed. Don't be afraid of these little contraptions. They really aren't that complicated on these little Jeep engines. 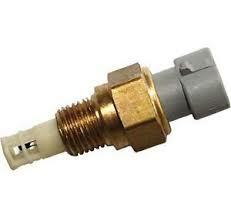 The YJ's and early XJ's come out with one of the most simple multi-port injection systems of any vehicle. Simplicity is one of the reasons people fall in love with the older generation Jeeps. Here is the heart of the spark. 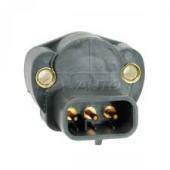 It the ignition coil. It job is to provide spark to the spark plugs. It can be weak or go completely out. Click here to see more.. The YJs and early XJs are simple little rides. 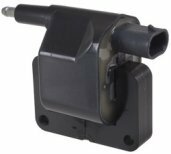 When Jeep troubleshooting, these basic sensors are what you check when you are having trouble. If the Jeep is just turning over and not hitting at all. 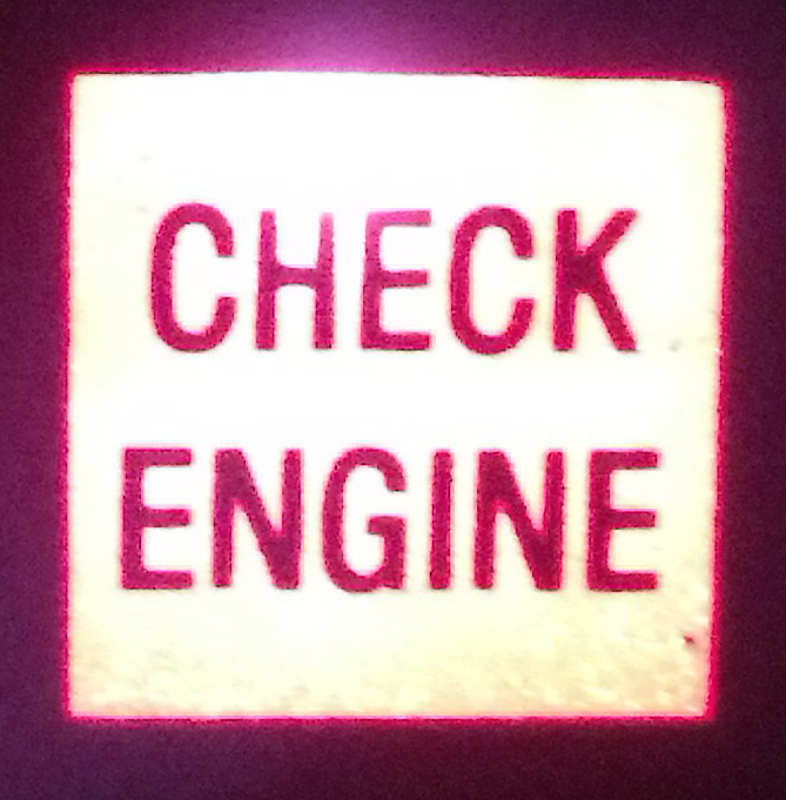 Check for spark at the plugs. No spark? 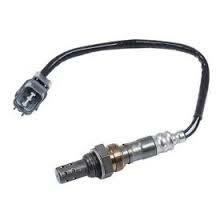 Then go for the Crankshaft or camshaft position sensor first.